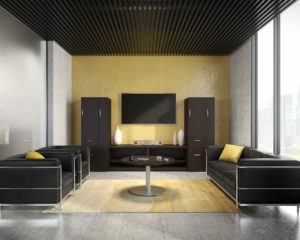 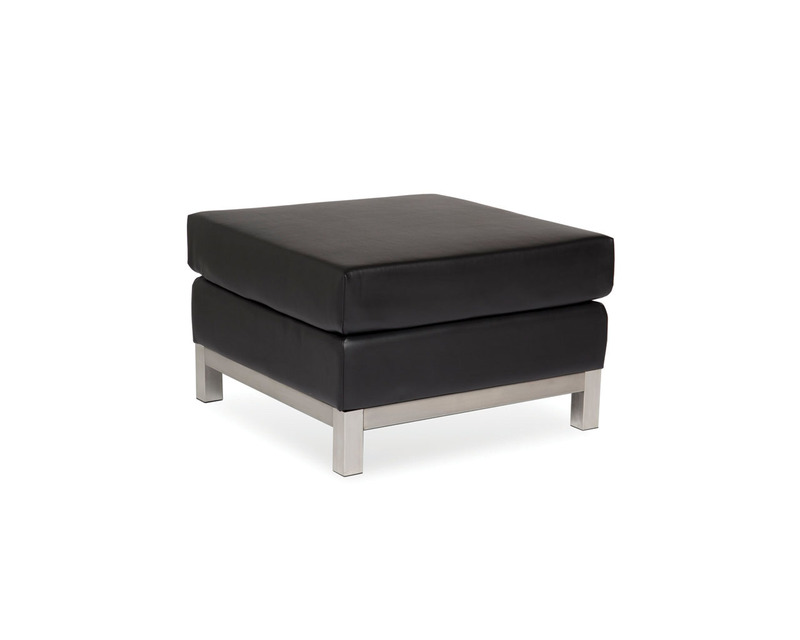 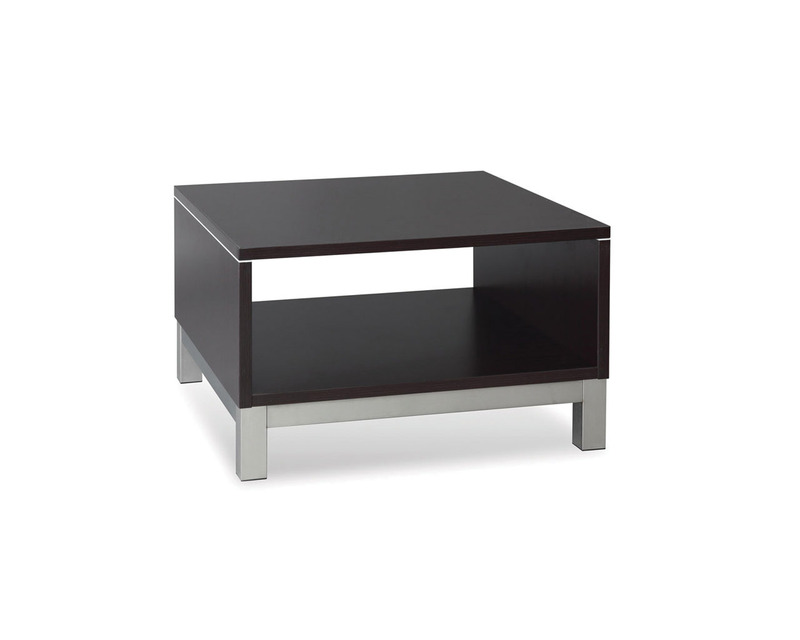 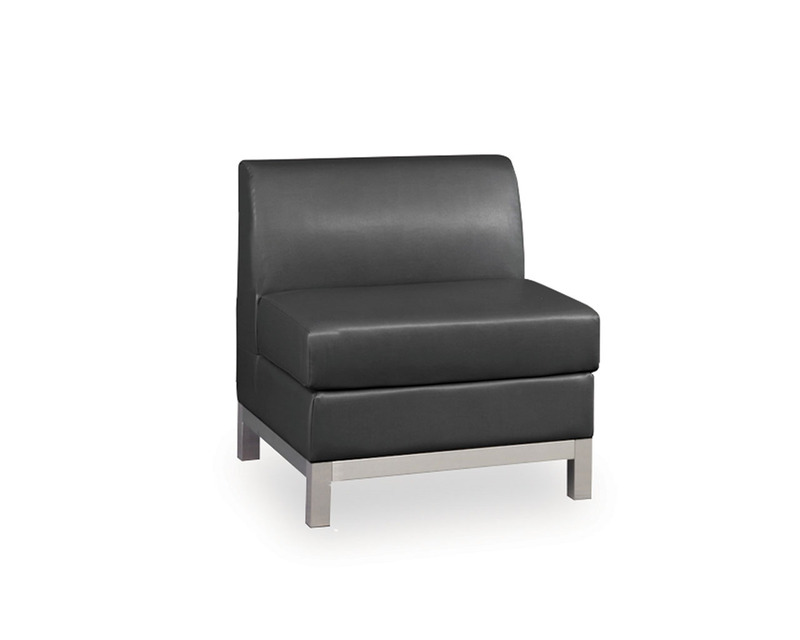 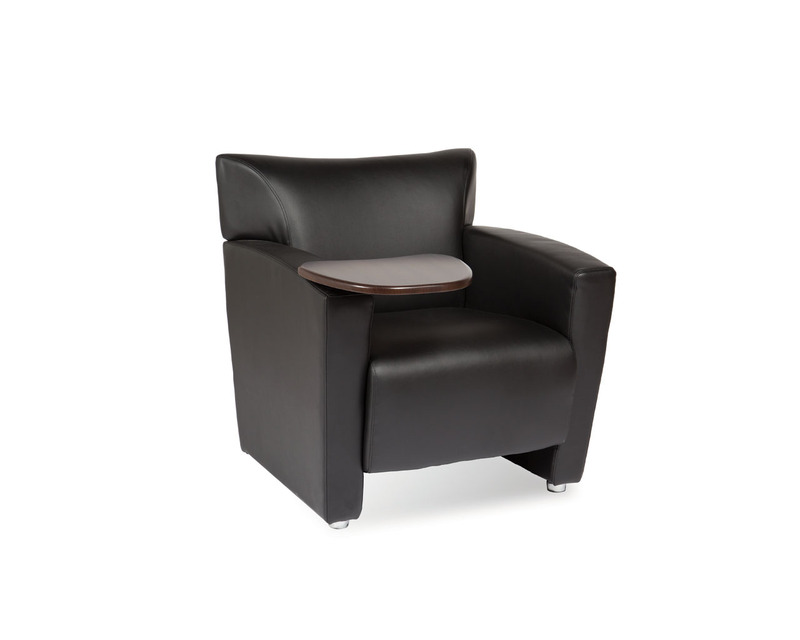 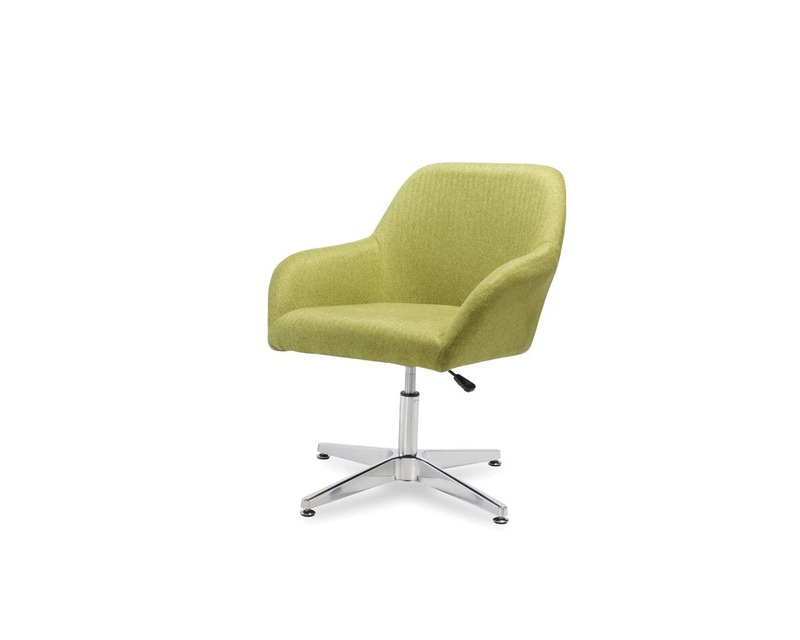 Reception chairs and seating are perfect for a variety of spaces within your office environment. 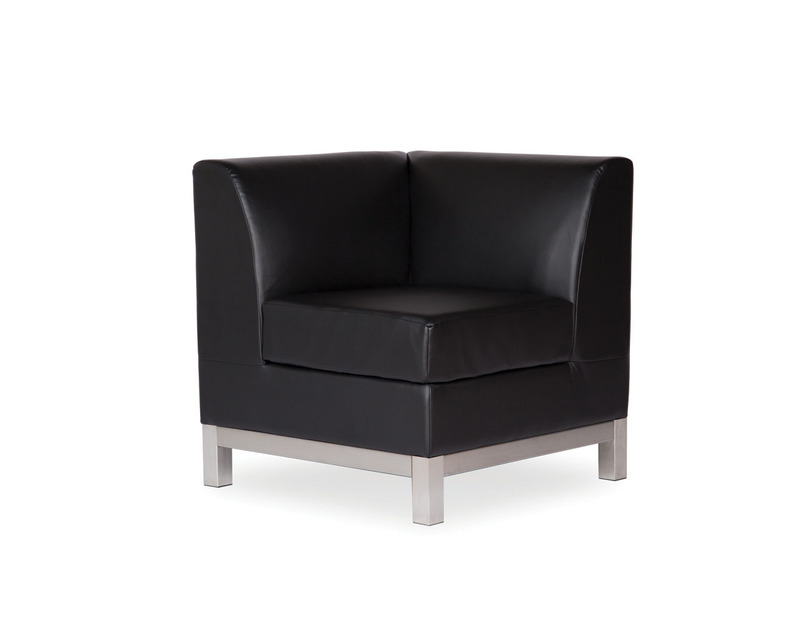 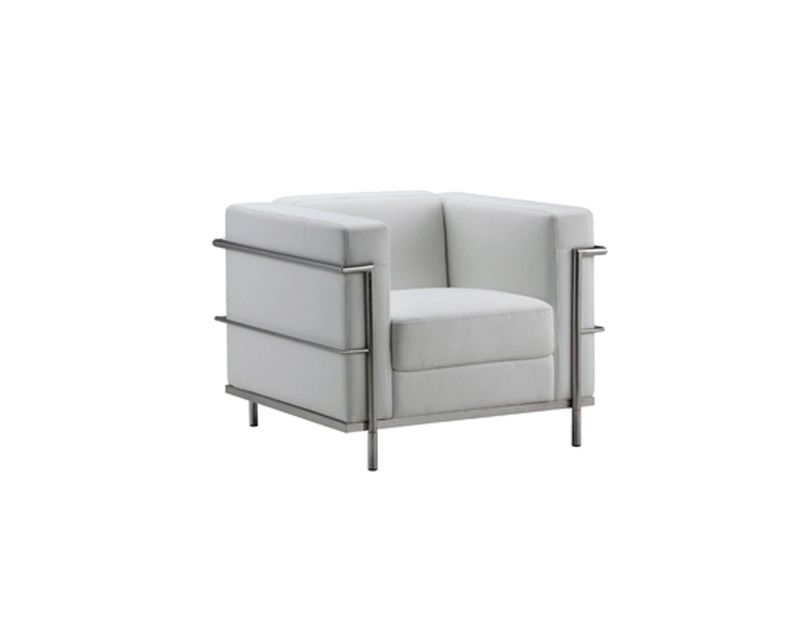 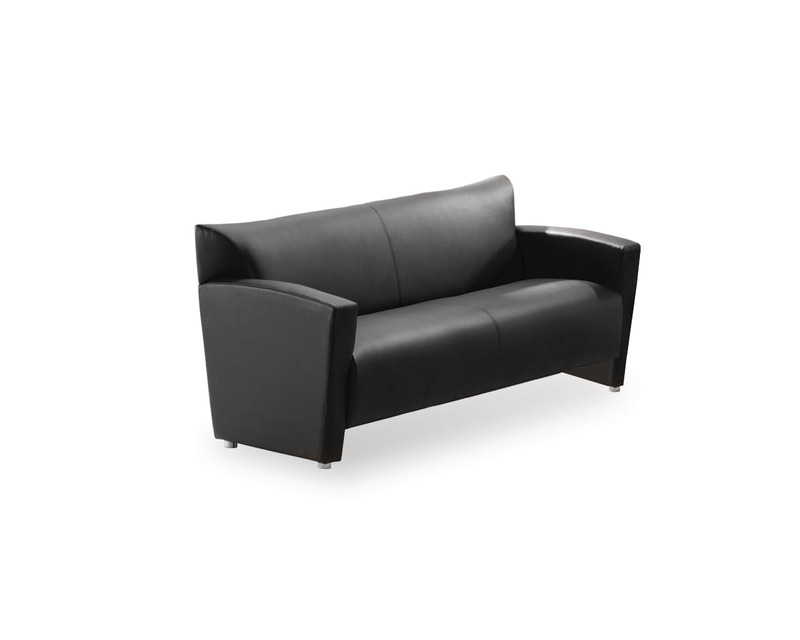 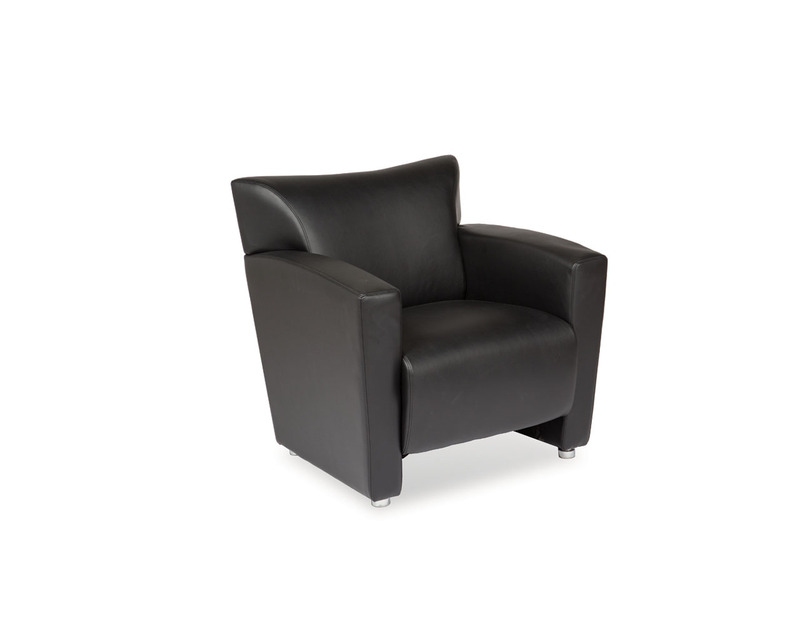 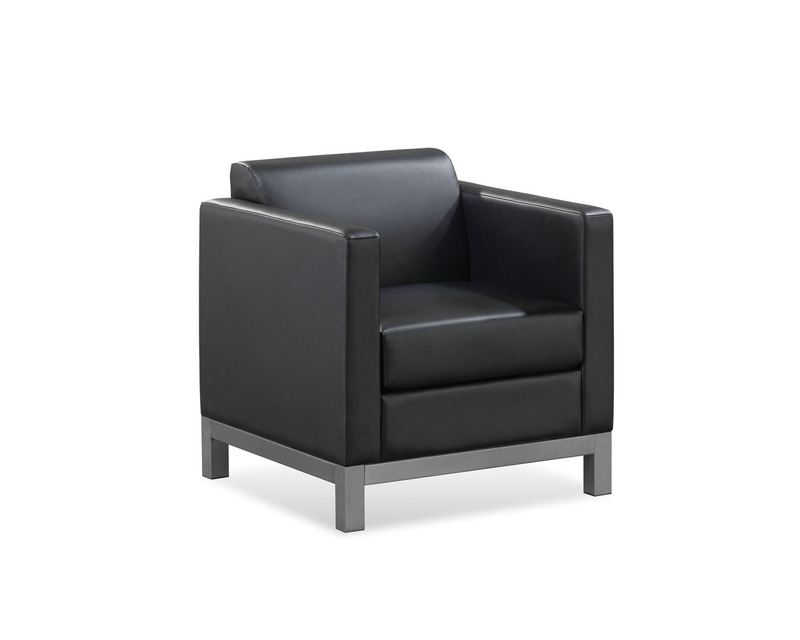 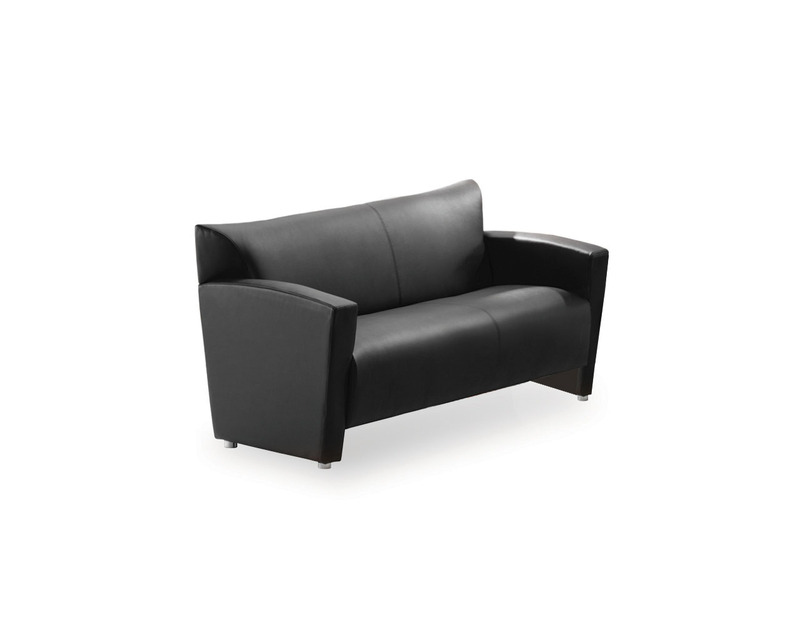 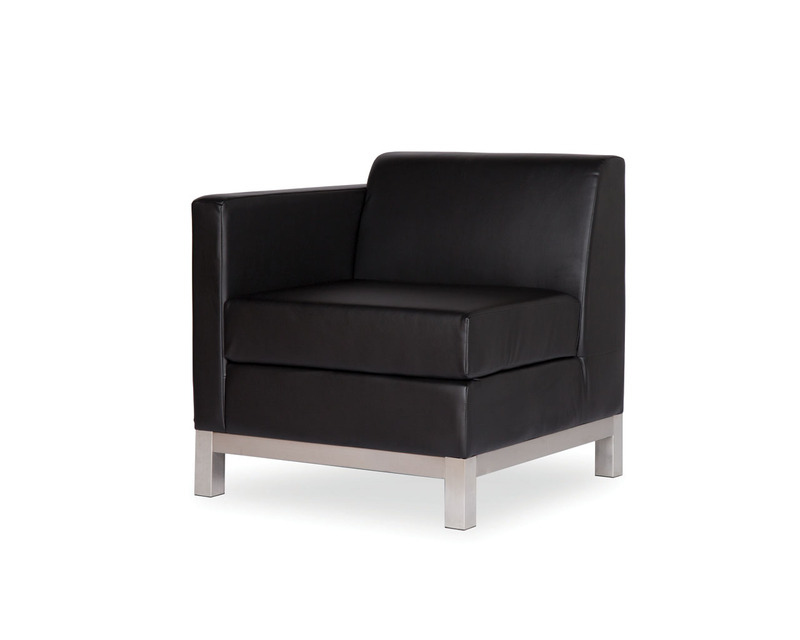 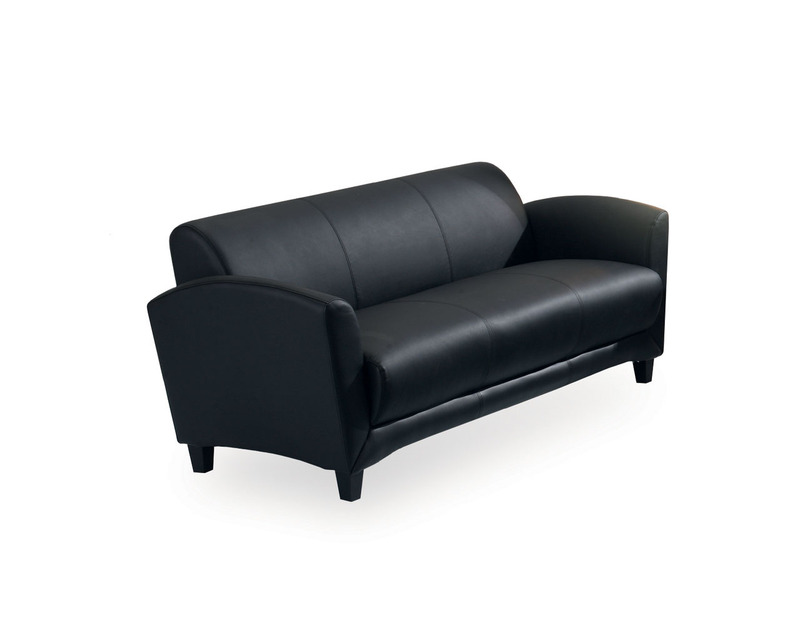 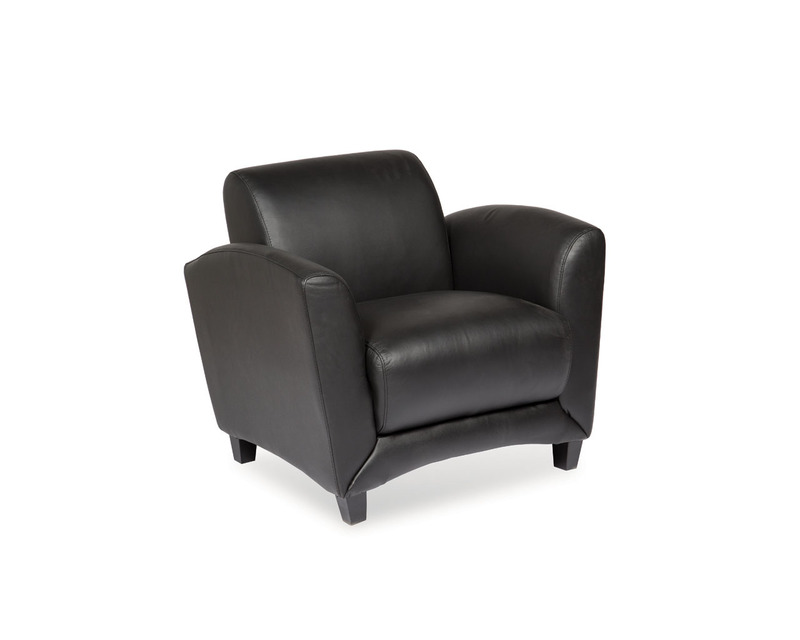 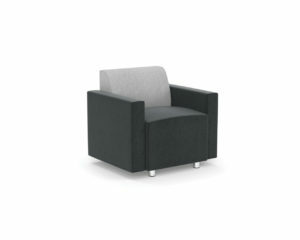 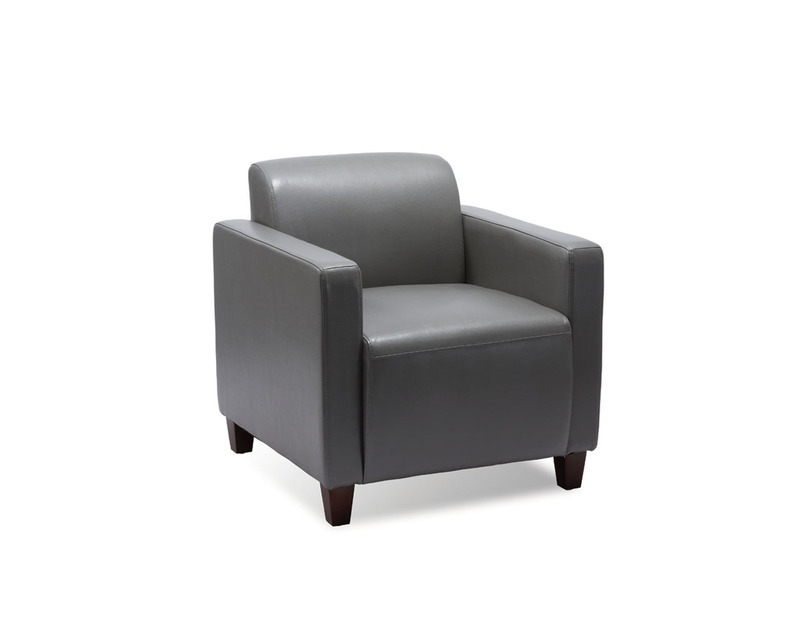 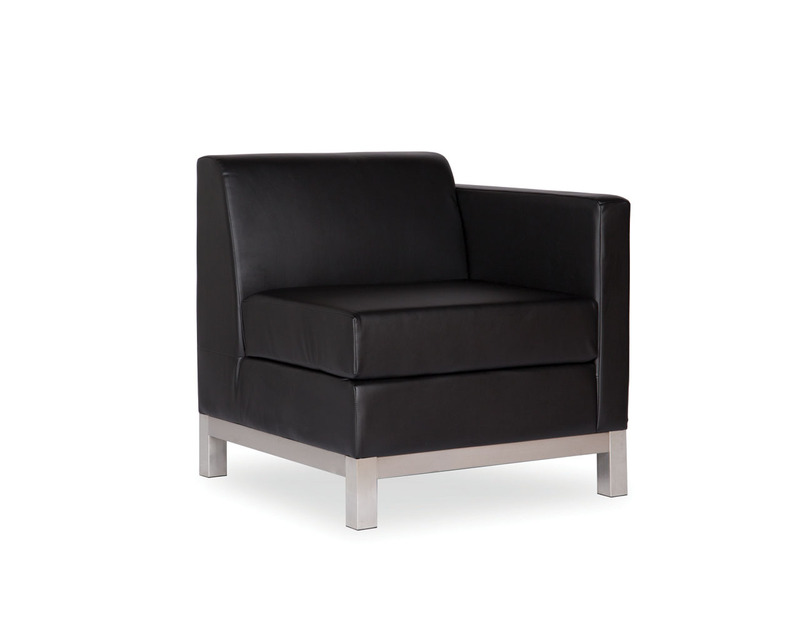 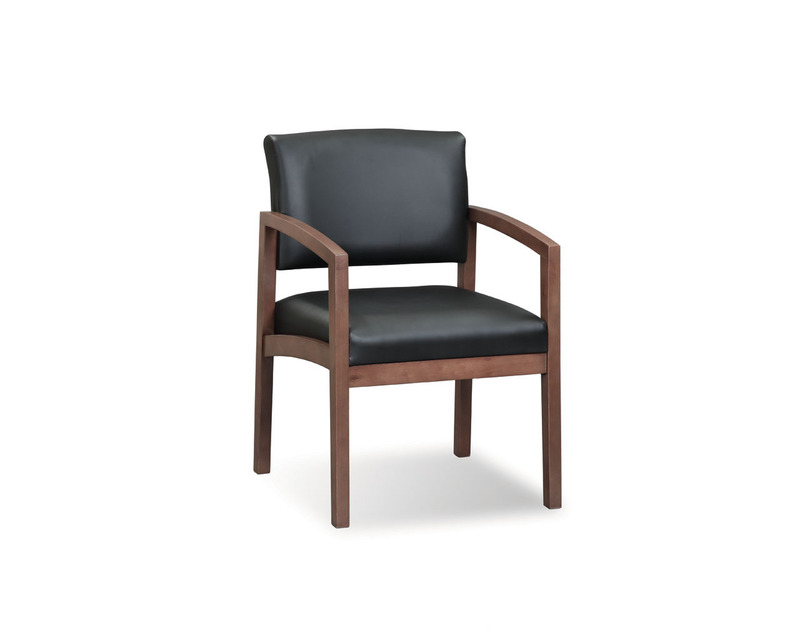 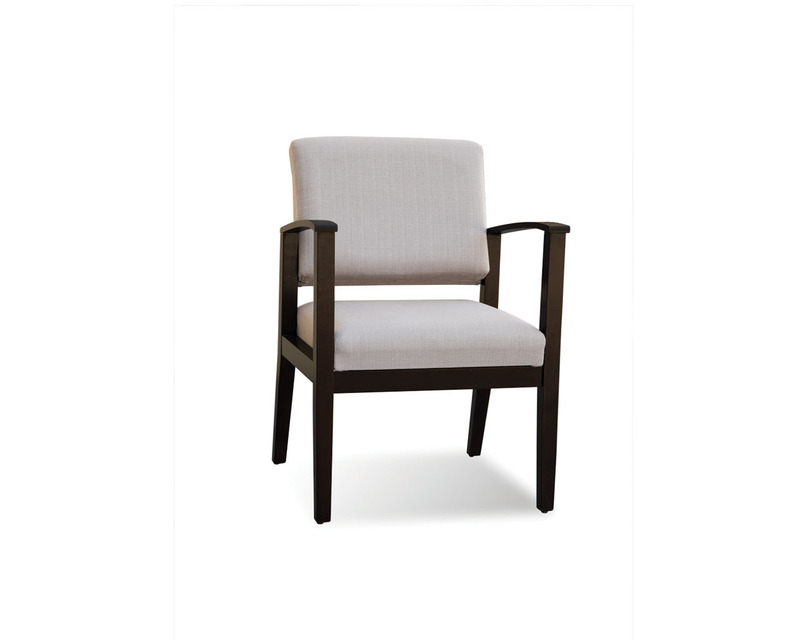 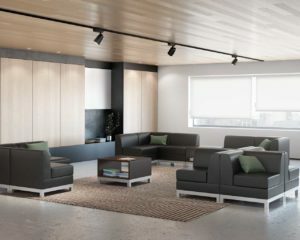 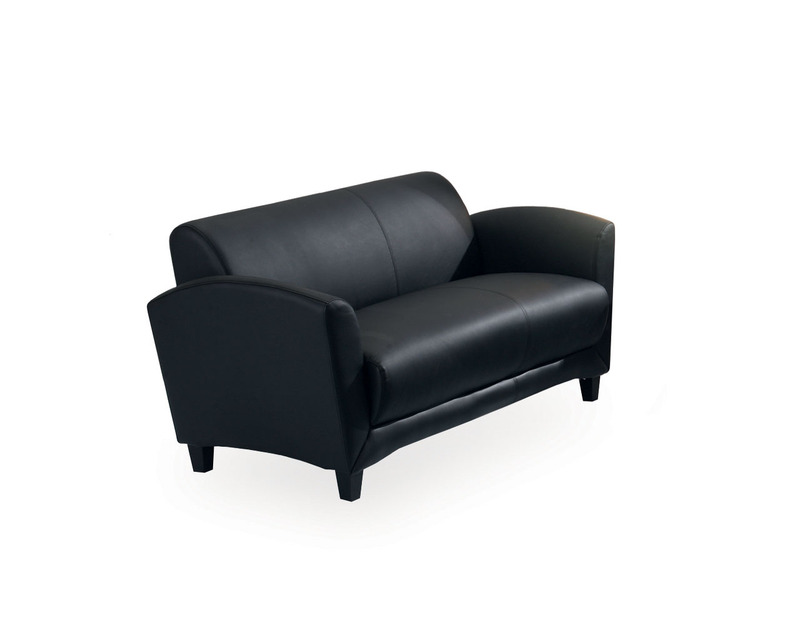 Our reception chairs and sofas bring comfort and durability to your reception areas, meeting rooms, and common spaces, with design cues versatile enough for all. 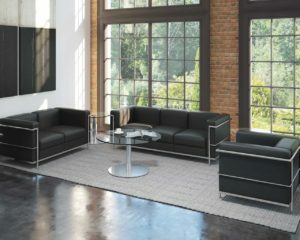 Choose one piece or a coordinating set, and let the conversation begin.